The double zip fastener of the high-quality Leica C-Lux Outdoor Bag in hardwearing, water-repellent fabric offers safe and easy access to your camera. This enables the wrist strap to be left on the camera. The Outdoor Bag can thus be attached to your belt or the strap of a backpack or shoulder bag. 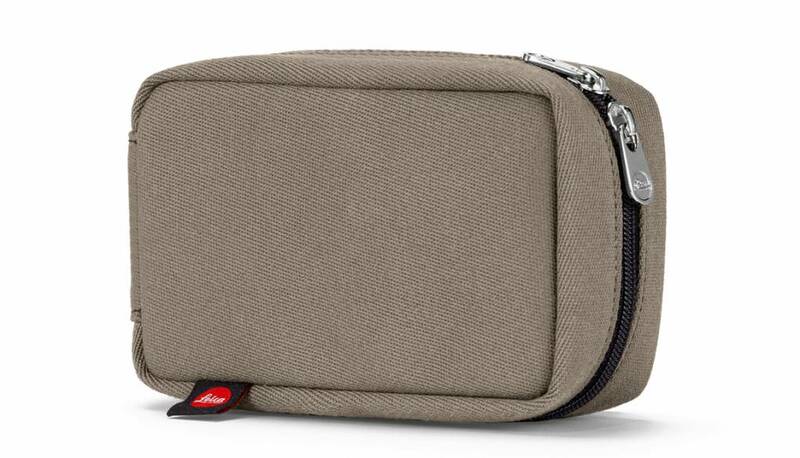 The Outdoor Bag also features a separate inner pocket for SD cards.